In the context of cooperation with GIZ, MAINSTREAM agency performs the support of projects of the Energy Efficiency Cluster in Ukraine. Earlier it was reported that the agency had provided informational and organizational support to GIZ events. Along with that MAINSTREAM agency contributed to the design of PR materials for these events: presentations, infographics, banners, brochures, folders, invitations. 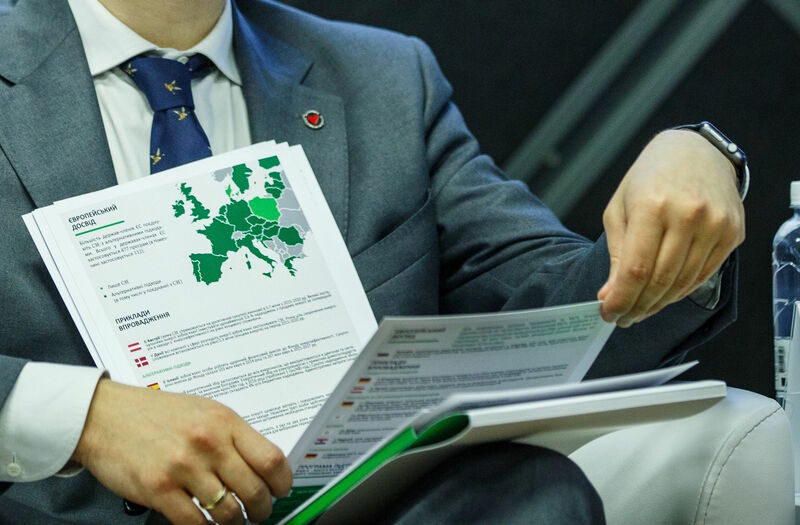 Furthermore, the agency helped to develop design, layout, adaptation for print and electronic distribution of the set of documents fundamental for the implementation of the EU Energy Efficiency Directive. 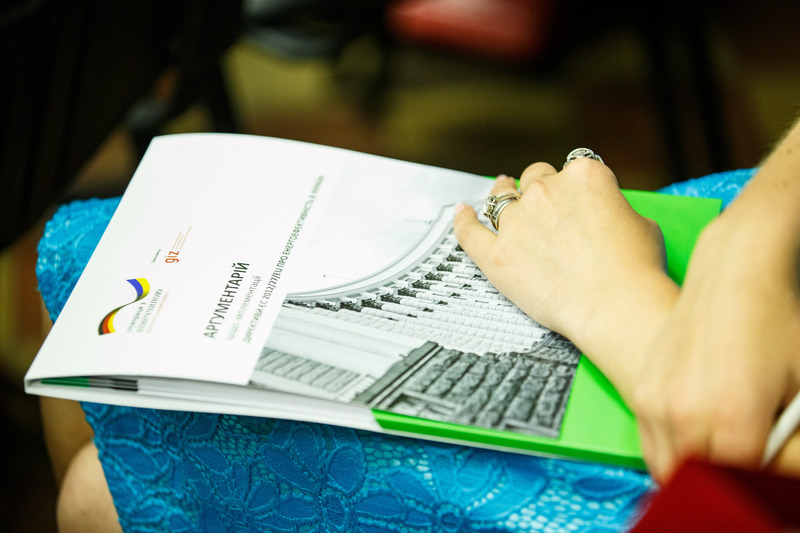 These documents included Argumentation, Energy Efficiency System of Ukraine, White Paper, Energy Savings Measurement Guide, Modernisation Partnership for Energy Efficiency in Hospitals, Energy Efficiency Report of Bakery Plant, etc. 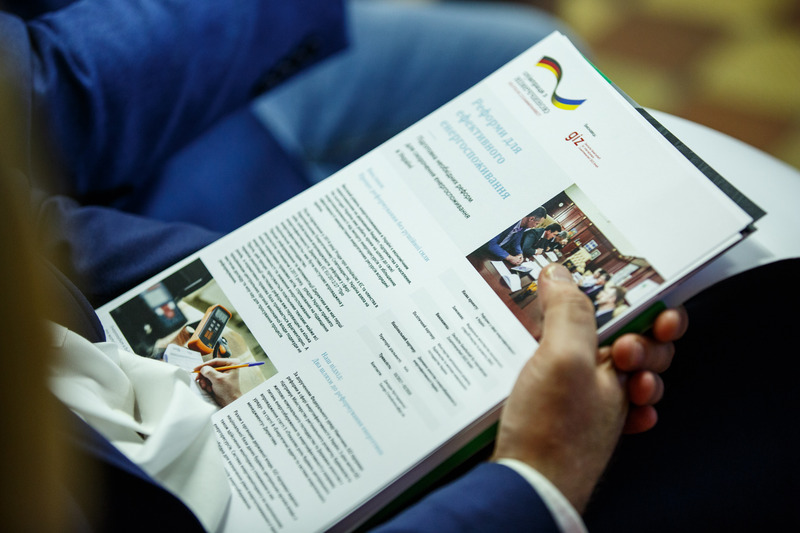 Deutsche Gesellschaft für Internationale Zusammenarbeit (GIZ) GmbH has been assisting Ukraine since 1993 in its transition to a democratic state based on the rule of law. At present, the federal enterprise GIZ is operating at around 20 locations and has more than 350 national and international employees. Furthermore, around 30 integrated and returning experts are working in the municipal authorities and national administration, municipal corporations, universities, associations, chambers of commerce and civil society. Located in Kyiv, the country office opened in 2009.